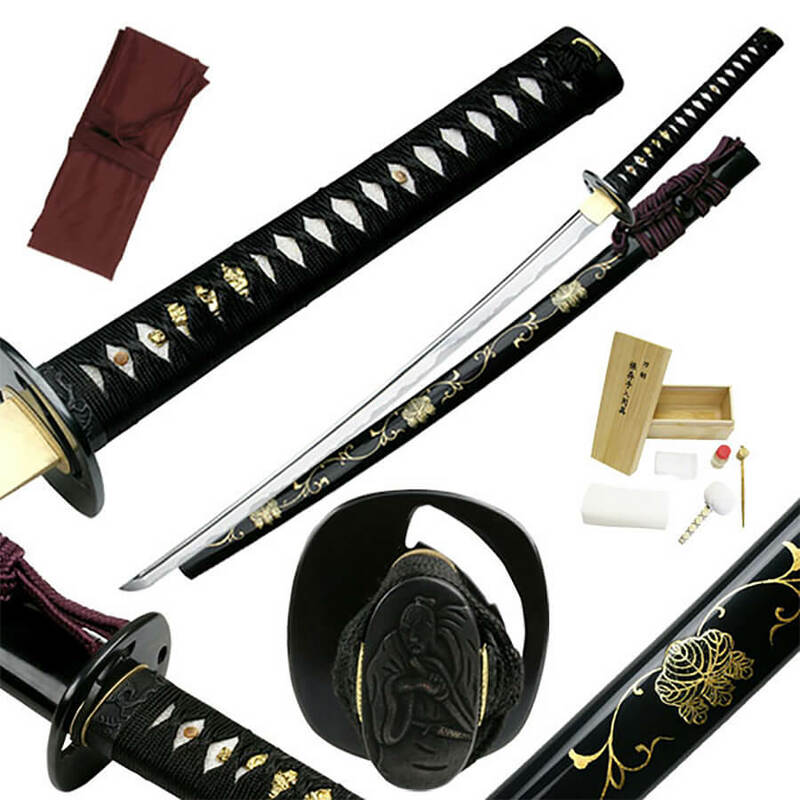 This Sword Includes Free Sword Bag and Maintenance Kit! TheTen-Ryu Royal katana Samurai sword is a battle ready, hand forged katana with 1060 carbon steel blade. 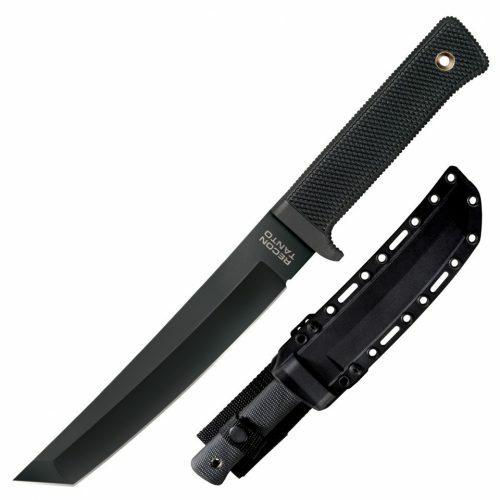 The blade is razor Sharp and full tang with a full bo-hi for lightness and good balance. The tsuka is double pegged for safety with single piece brass habaki (collar), Japanese silk wrap sageo and ito. 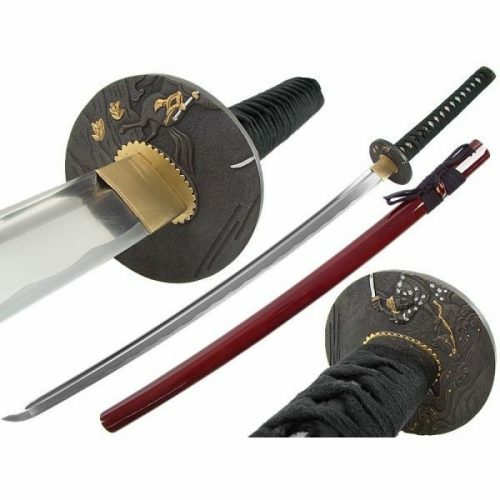 Real ray skin same and a black lacquered wooded saya (scabbard) round out this katana. 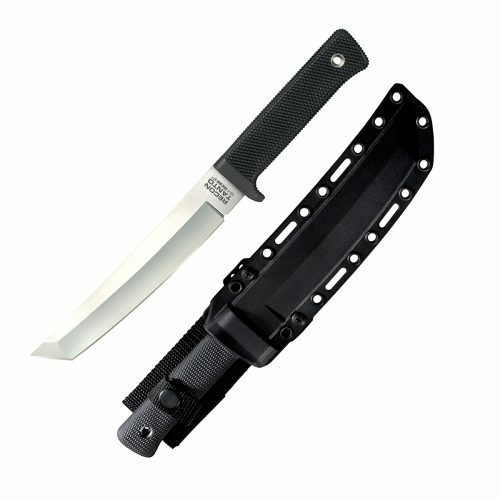 This katana can be fully disassembled for maintenance.The blade is traditionally hardened to a HRC 55 and has a blood groove for lightness and stability. Hand forged 1060 Carbon Steel Razor Sharp Blade with blood groove. Authentic Hamon created using Japanese Clay Solution, Quench & Heat Treated Technique.